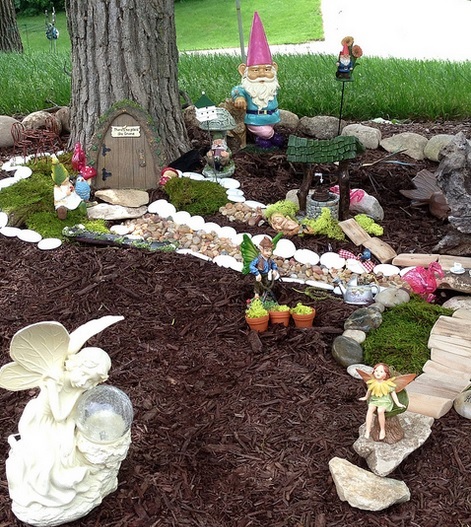 Spring is here and it’s time to start thinking about planting the garden. Tomatoes are a garden staple and perfect for adding to salads and complimenting sandwiches and many other dishes. With so many tomato varieties to choose from, sometimes it can be hard to decide which ones to plant. 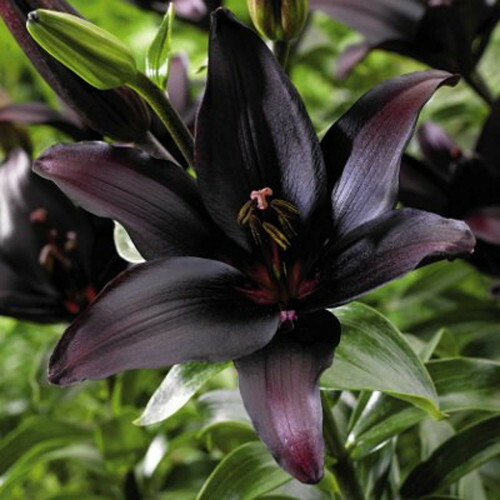 This year, why not try the “black” varieties, which also happen to work well if you like a Victorian black garden or gothic garden style. 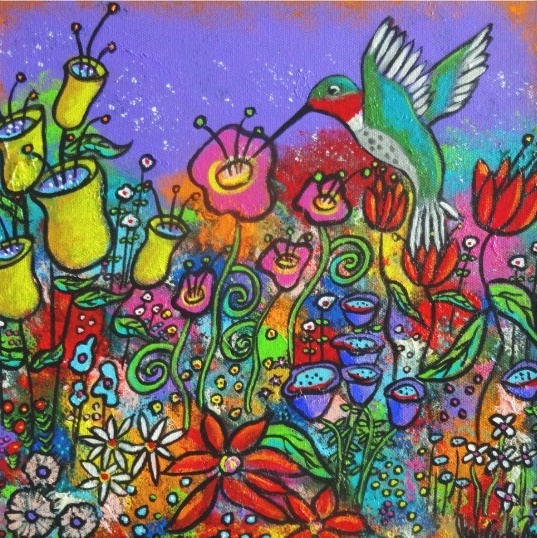 Plants and seeds featured on this page are from Amazon and Burpee. 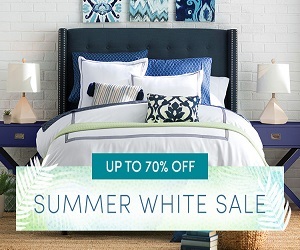 You can compare pricing and varieties available. 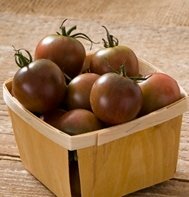 With their dark red, almost blackish color, black cherry tomatoes look attractive and are packed with flavor. 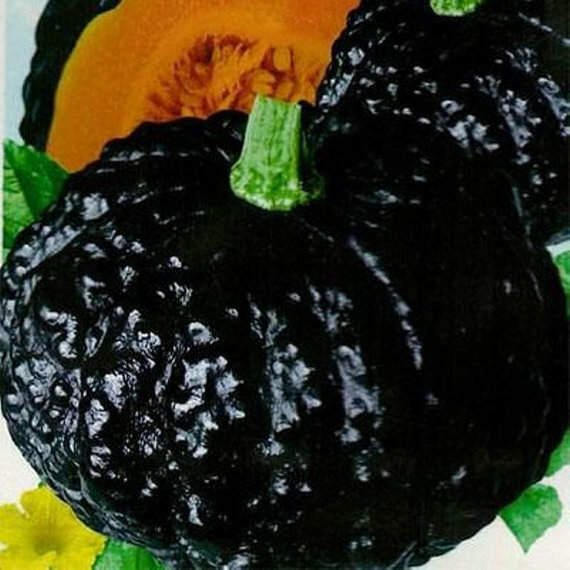 This variety is not as watery as most varieties and is more meaty with a very sweet taste with smoky overtones. 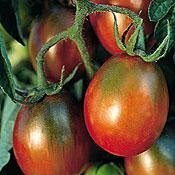 They are full of fiber and rich in vitamins A and C.
An heirloom tomato variety, these plants produce clusters of perfectly round one inch cherry tomatoes. Seeds may be sown indoors or purchased as annual bedding plants. May be transplanted after danger of frost has passed. 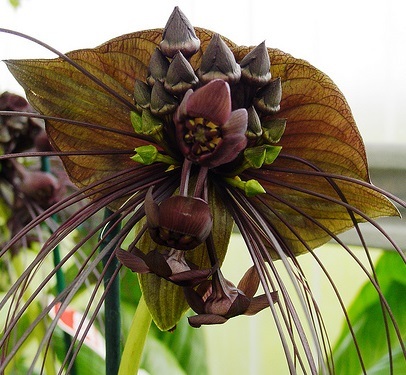 Plants may grow to be six to eight feet tall and the use of a cage is recommended to keep them standing upright and offer support. Plants should be spaced three feet apart from each other to allow room for growth. Fairly easy to grow in nutrient rich soil that is kept well drained and consistently watered. 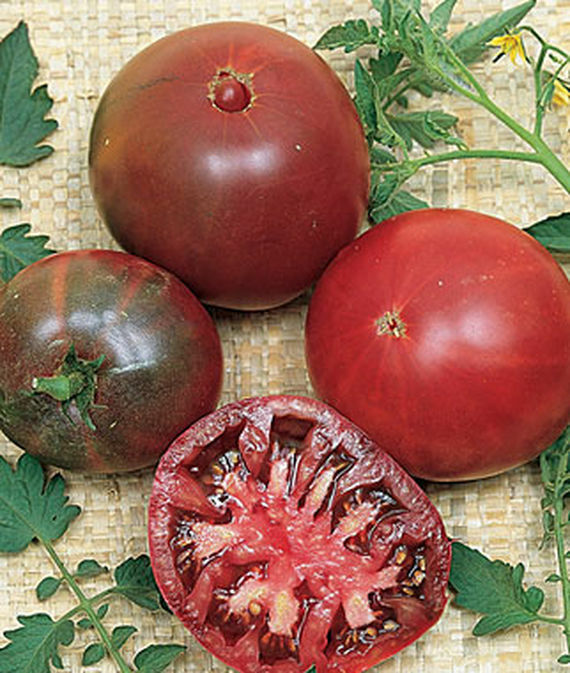 The black plum tomato is an heirloom Russian variety. 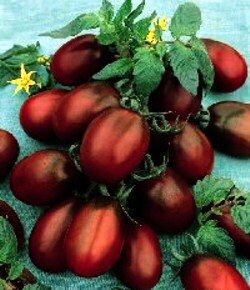 Plants will produce a steady crop of two inch, elongated plum shaped tomatoes of a deep mahogany color. Black plum tomatoes have a unique sweet and tangy taste. Great for just snacking on by themselves or adding to summer salads. 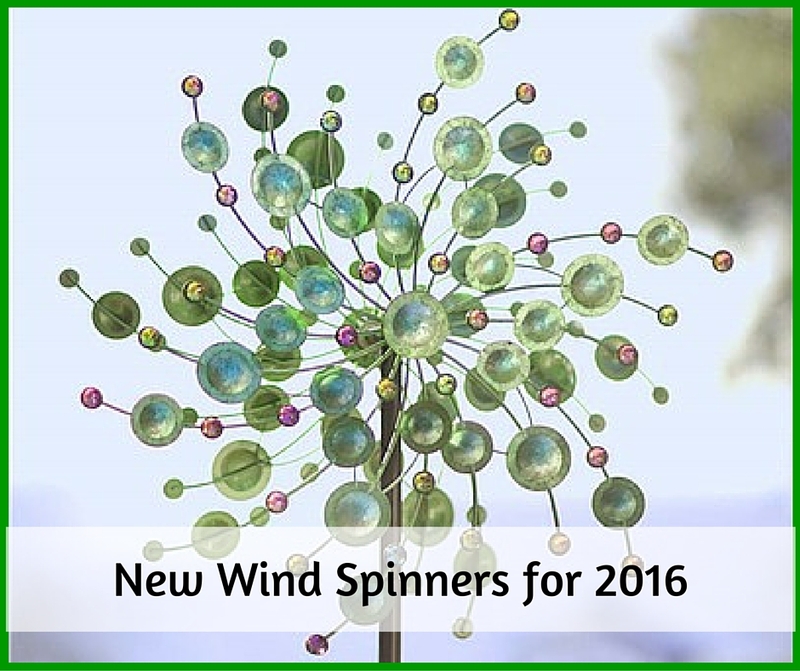 This is an easy annual to grow and can be started either indoors or outdoors. Plant in a sunny location and provide with moderate water and tomato food throughout growing season. 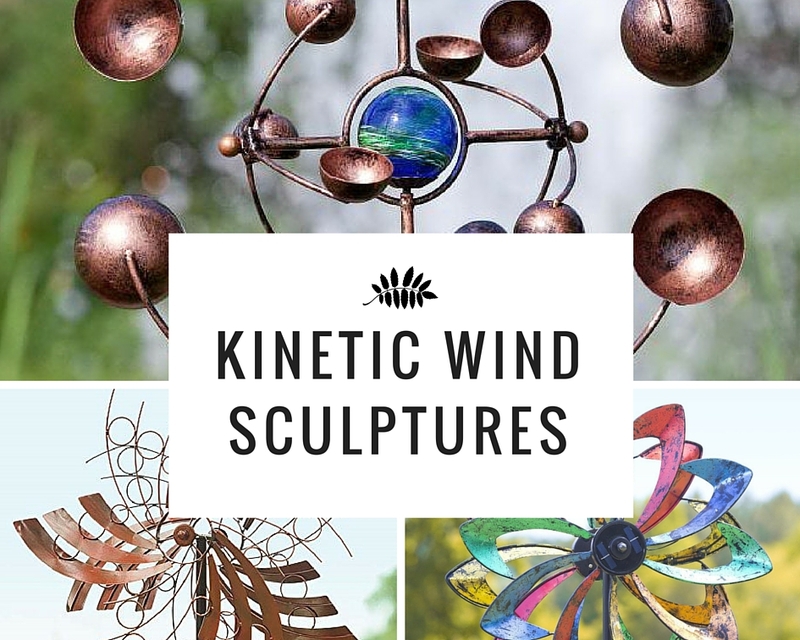 Plants will grow to be around six to eight feet tall, with a diameter of 24 to 36 inches. 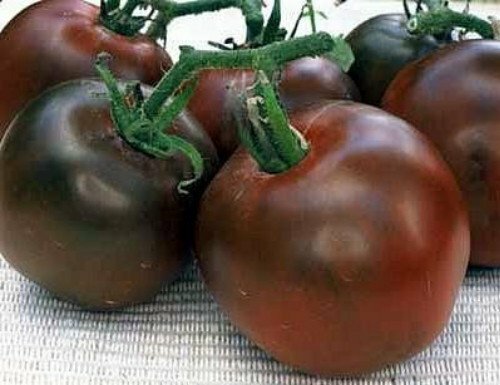 Black tomatoes are so dark in color that they actually appear to be black. 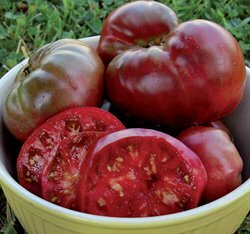 They start out green like other tomato varieties, but ripen to a deep purplish-black color. They are less sweet that some tomatoes, but have a nice savory flavor perfect for roasting or adding to salads. Dark tomatoes are also said to be healthier than traditional red varieties and contain an antioxidant called anthocyanin which helps fight against diabetes and obesity. 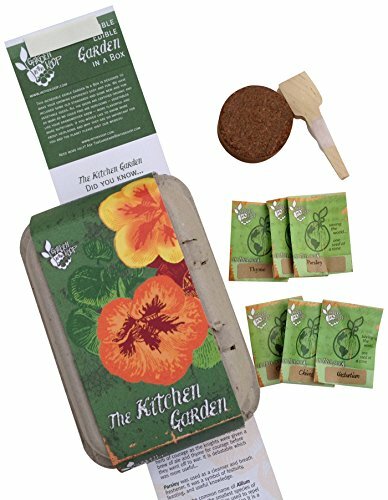 Seeds can be started indoors in a seed starting tray by planting seeds 1/4 inch deep and covering tray with plastic wrap. 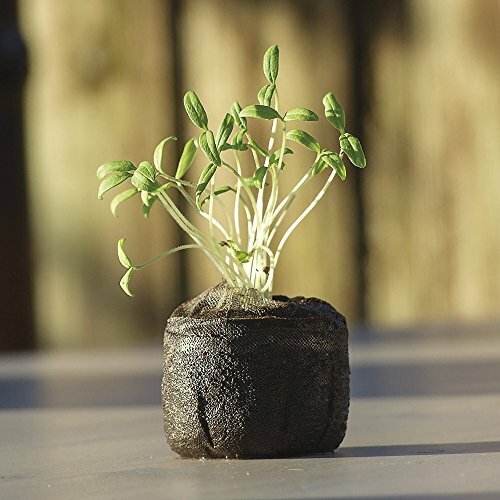 Place tray in bright, warm location and remove plastic after the first leaves appear in about a week to ten days. Plants may be moved outdoors when danger of frost has passed and when seedlings have about four to six leaves. 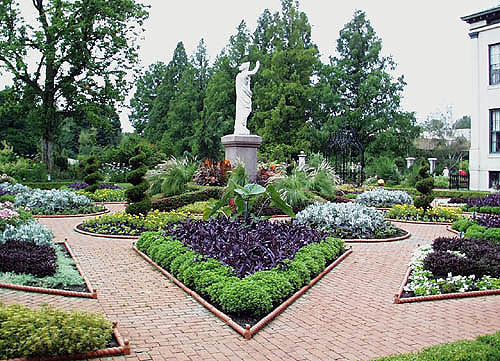 Place in a sunny location with plants spaced about two to three feet apart. Plant seedlings so that stem and bottom leaves are covered by soil and only the top two leaves show above the ground. This helps establish strong roots for the plant. Make sure to stake or cage the plant for support as it grows.